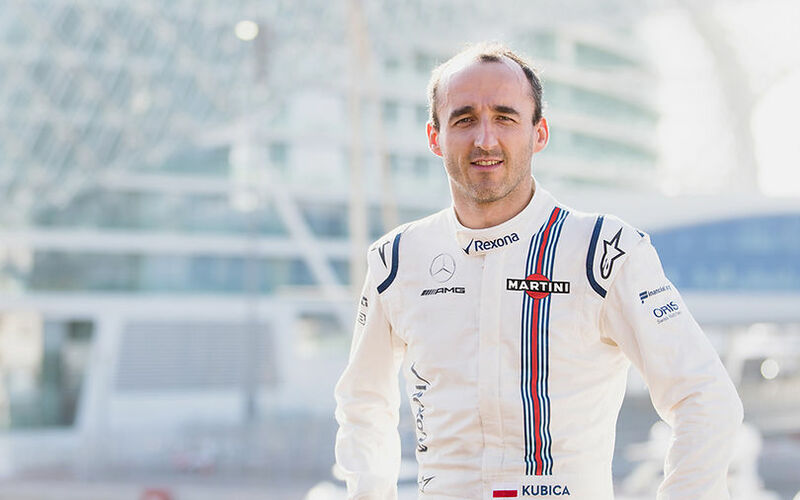 Robert Kubica said; “I’m extremely happy to be joining the Williams team as its official Reserve and Development Driver this season. I feel in the best physical shape that I have ever been, but it has taken a lot of work to get to where I am now, so I’d like to thank Williams for the opportunities they have given me so far, and for putting their faith in me with this appointment. Paddy Lowe, Chief Technical Officer, added: “First and foremost, we’d like to congratulate Robert on what he has achieved so far. To overcome his injuries, return to fitness, and drive a Formula One car again is a remarkable achievement, and one that few considered possible.